Over the years Solo Elite has participated in over 350 recorded wars against other online gaming communities. Since 1999, Solo Elite has also taken part in several major tournaments. Our most prestigious awards come from both F22 Lightning 3 and Call of Duty 4 where our war record is unrivaled! In 2010 =S*E= Fenumeher and =S*E= Benneb lead Solo Elite to victory in the Call of Duty 4 - Definitive Leagues S&D Season 6 League. Huge congratulations to the Solo Elite members who took part in this historic victory! 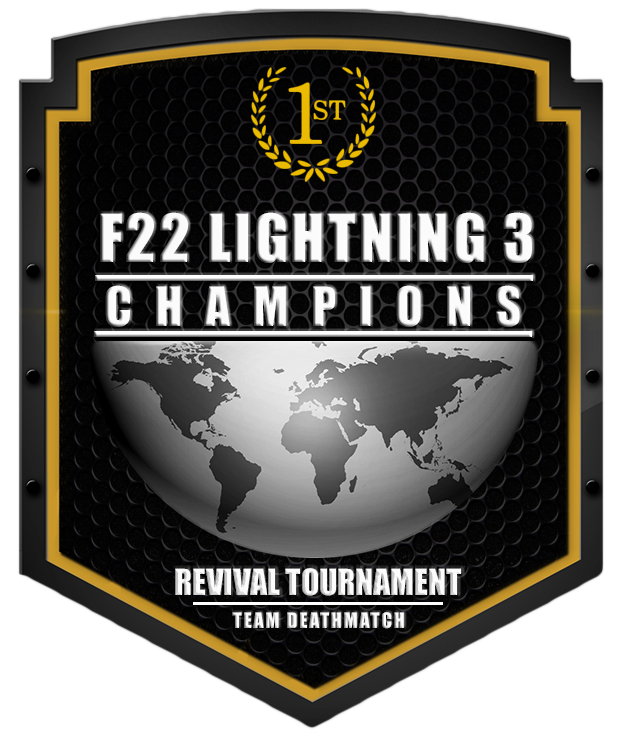 In 2015 =S*E= KidVicious and =S*E= Rogue lead Solo Elite to victory in the F22 Lightning 3 Revival Tournament. Huge congratulations to the Solo Elite members who took part in this historic victory! 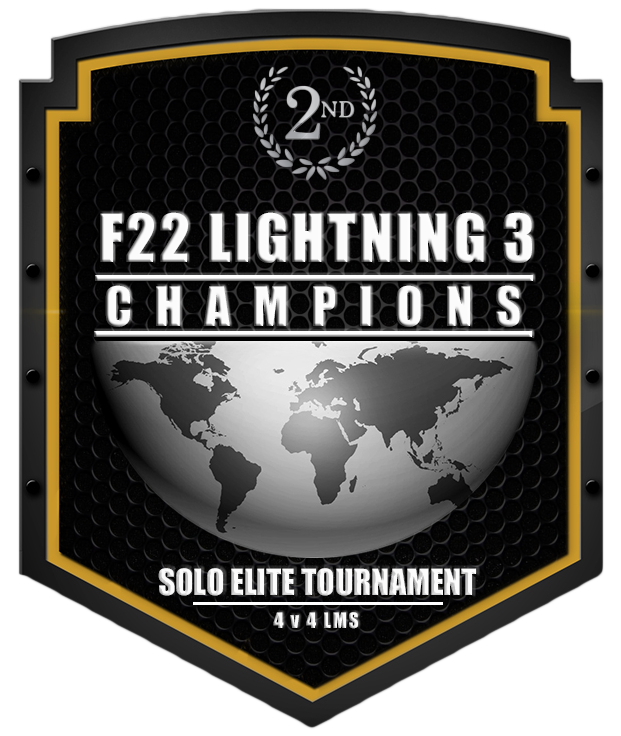 In 2002 Solo Elite hosted its own F22 Lightning 3 Last Man Standing 4 vs 4 Tournament. Despite beating all teams in the tournament, we narrowly lost out due to a single round difference. Huge congratulations to all Solo Elite members who took part; we still remain unbeaten in our original game in which Solo Elite was formed! In 2009 =S*E=Fenumeher and =S*E= Benneb lead Solo Elite to 2nd Place in the Call of Duty 4 - Definitive Leagues S&D Season 5 League. Huge congratulations to the Solo Elite members who took part in this historic victory! In 2004 =S*E= Subzero represented Solo Elite to take victory in the F22 Lightning 3 Dog Fighting Championship. Huge congratulations to =S*E= Subzero who was victorious in what was F22 Lightning 3's first and only 1 v 1 Dog Fighting Championship! In 2000, =S*E= Viper and =S*E= Disciple lead Solo Elite to victory in the first major event in F22 Lightning 3: the Hell Cats 4 vs 4 Tournament. Huge congratulations to all of the Solo Elite members involved! 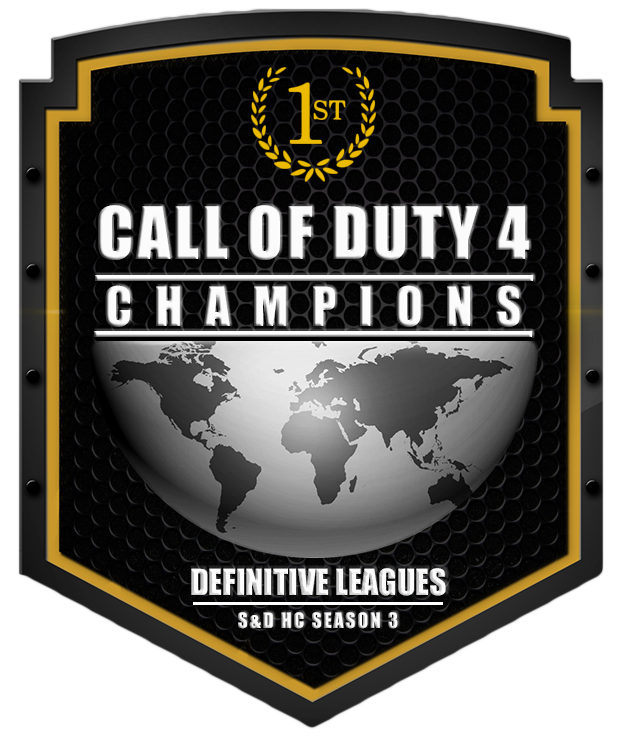 In 2009 =S*E=Fenumeher and =S*E= Benneb lead Solo Elite to victory in the Call of Duty 4 - Definitive Leagues S&D Season 3 League. Huge congratulations to the Solo Elite members who took part in this historic victory! In 2004 =S*E= IceMan represented Solo Elite to take 2nd Place against fellow member =S*E= Subzero in the F22 Lightning 3 Dog Fighting Championship. Huge congratulations to =S*E= IceMan for beating all other rivals to form a Solo Elite only final!